October 15th, at the 10:30am worship service, special guest musician Kate Becker singing Christian Soul Music. 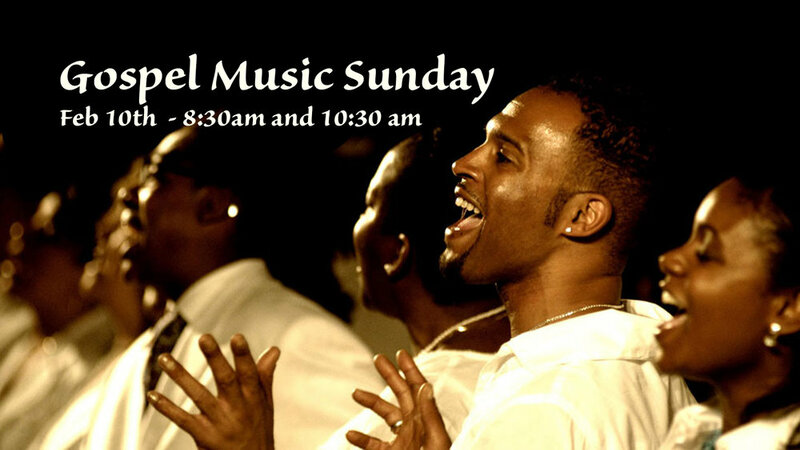 Funky Sunday, where we take our worship and praise music at the 10:30am contemporary service back to the groovy days. Special guest musicians, and a little concert from the kids from the Lord of Grace Preschool thrown in as well. Don't miss out.